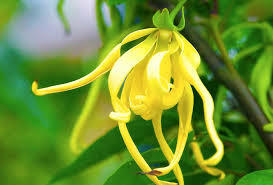 Aromatherapy is an ancient practice of working with plant essences. It is one of the oldest healing arts still in existence today. Egyptian manuscripts dating back to 2800 BC describe the uses of cedar oil and myrrh resin, and the Vedic literature of India (2000 BC) lists many uses of fragrant matter for medicine. 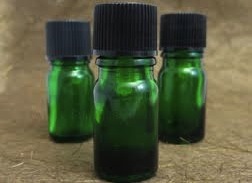 Essential oils were also used in ancient China, Greece, Persia and Rome. Smell is a potent way to access the most basic/primitive part of our brain called the limbic system, which stores emotional responses and memories. All fragrant plants have volatile liquids that are the essence of their smell whether in the bark, leaves, flowers, fruit, stems, seeds, or roots. It can take anywhere from hundreds to thousands of pounds of plant matter to extract a single pound of essential oil! This is why oils are expensive, and why they are so powerful. Think about how many plants are in each little bottle. Not all oils are created equal. Extraction processes vary greatly and many additives and synthetic fragrances are used in this industry. This is why it is important to know the quality of the oils you use. 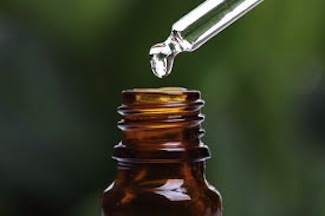 Essential oils not only smell delicious but they have powerful effects such as antimicrobial, pain relieving, and calming nerves to name a few. Having a blend customized especially for you is a very special way to target your body’s specific needs while treating yourself to a fragrance that you enjoy. Danielle has been using aromatherapy in her work for over 7 years and has trained with expert aromatherapists to learn the art and science of making therapeutic blends. -are not diluted with carrier oils, so need to be treated carefully for and used respectfully for there is great potency in a single drop. 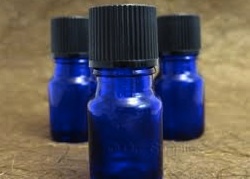 Please remember it takes incredible amounts of plant matter to make tiny amounts of essential oil. Custom blends can be shipped to you within the US for an additional $6/order. Combined shipping rates are available for multiple orders sent in a single package.